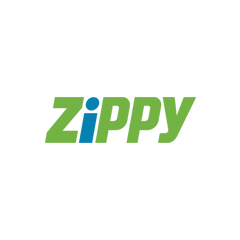 Zippy is an evolution in the the way Australians shop. Connecting customers with businesses both in-store and online, we are embracing both the ease of shopping online and the enjoyment of being out and about in the local area. Founded in early 2013 and still in ‘start up’ phase the business has pivoted multiple times and is growing rapidly in it’s flagship city Brisbane.